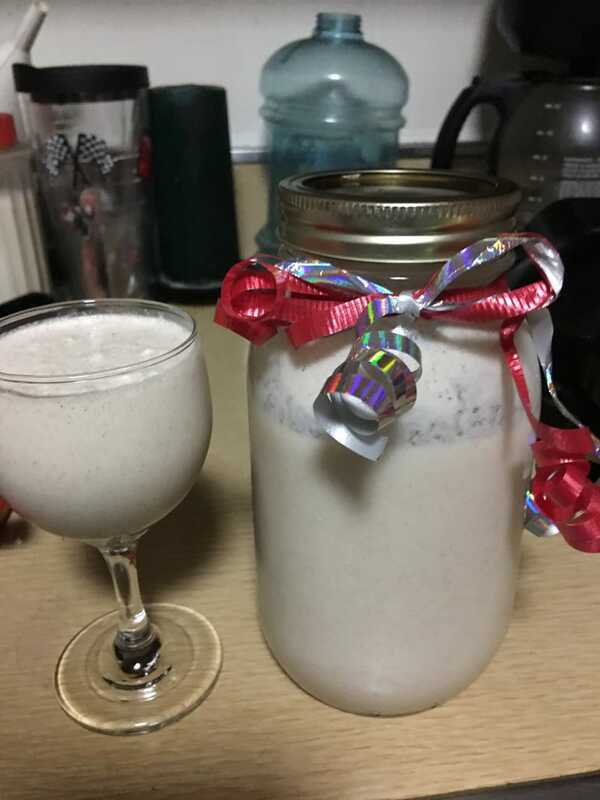 My secret Santa at work gave me some homemade coquito. It’s sort of like egg nog, but with no eggs. There’s rum, cinnamon, and coconut flavors. It is delicious.